The Home of Your Dreams is a Call Away! We Do it All From Planning to Building! ABA Custom Homes Inc. is the premier remodeling contractor in Santa Rosa, CA and the surrounding areas, transforming your vision into the pinnacle of luxury and comfort. As a design-build firm, we handle all aspects of custom home building and remodeling, from site planning through to the finishing touches. We also undertake bathroom and kitchen remodels, as well as home additions. Consult with us today to bring your dream home to life! 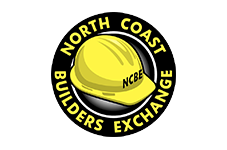 & the North Coast Builders Exchange. Being able to build your own home is one of the great joys in life. Your dream home will have everything you need and want, with the styles you love and the layout you’ve always imagined! But to ensure it looks and feels exactly how you imagine it to, the most important thing you can do is hire experienced custom home builders in Santa Rosa, CA. At ABA Custom Homes Inc., we take great care to make sure your dream home is everything you expect it to be and more. As a design-build firm, we’re with you every step of the way: from initial design and planning to site prep and construction, to putting on the final finishing touches. Along the way, we make sure everything lives up to your expectations and our custom home building and remodeling contractors in Santa Rosa, CA always keep your vision in mind. 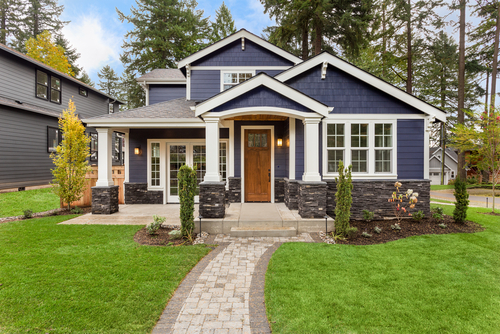 Because we handle home building and remodeling from start to finish, you’re guaranteed results that speak for themselves: a home you’ll absolutely adore for decades to come. Let’s Get Started Remodeling Your Home Today! Already living in your dream home? If the time has come to spruce things up or make a few changes, our remodeling contractors in Santa Rosa, CA are ready to help. We’ll stay true to everything you love about your home while modernizing, expanding and improving it. Let us help you live comfortably, in a home that’s everything you want it to be and more!  Our team has more than 100 years of combined experience and is concentrated on building your vision.  We’ll be happy to provide you with a completely free consultation to discuss the specifics of your build or remodel and get an idea for your dream home. We work with local suppliers for all of our materials and strive to use eco-friendly, green building materials whenever possible. When you work with a custom home builder or remodeling contractor from ABA Custom Homes Inc., they’ll make sure every detail of your dream home is perfectly brought to life. Consult with us today to start planning!